Nothing is perfect. But overall college is good and worth of money. This college maintain the discipline. They not promote the student for sports. 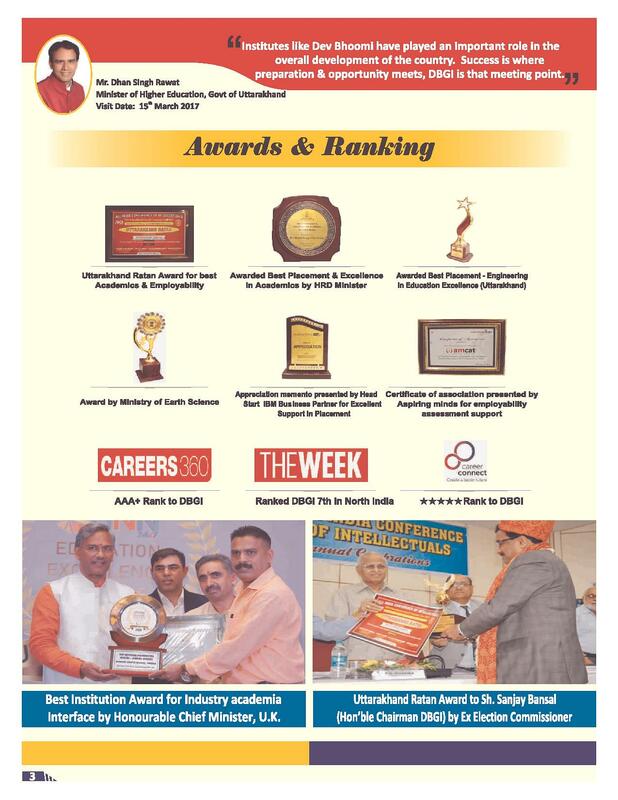 I would say that my college is best in India and also comparable to best universities the world with good infrastructure it has given me a lot it has changed my life though my experience was not very good but it was fine. For me till now college experience has been exceptional. Everything here seems good to me. From hostel to classrooms everything is great. I would suggest you guys to work hard for this college as you'll be learning a lot here and you'll see your life to be changed for good. Campus life is just awesome because it is free from pollution, free from crowd, easy facilities of each and everything. Gender ratio is fairly good. Diversity wise DBIT are best because one can find people from every available diversity in India. The hostel life, academics, co-curricular, extra-curricular, events, fests, and everything just make it an amazing place to spend 4 years of your life. 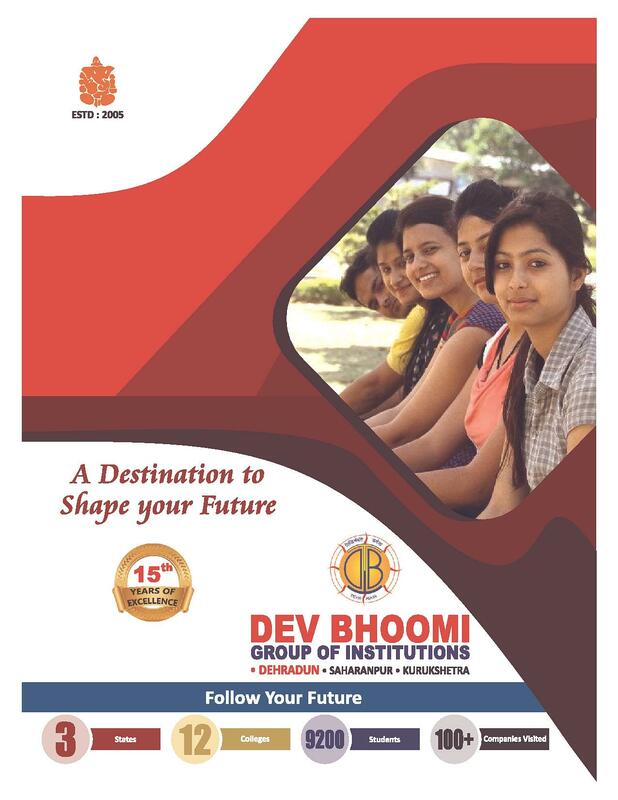 Dev Bhoomi Institute of Technology is a private engineering college under the dev bhoomi groups of institution. It was established in the year 2005. 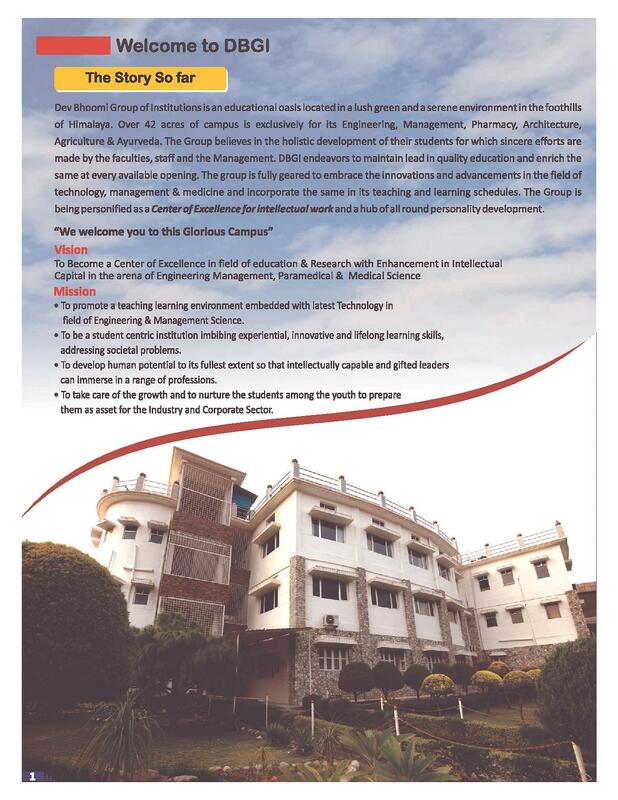 College is affiliated to Uttarakhand Technical University, Dehradun and is approved by AICTE. 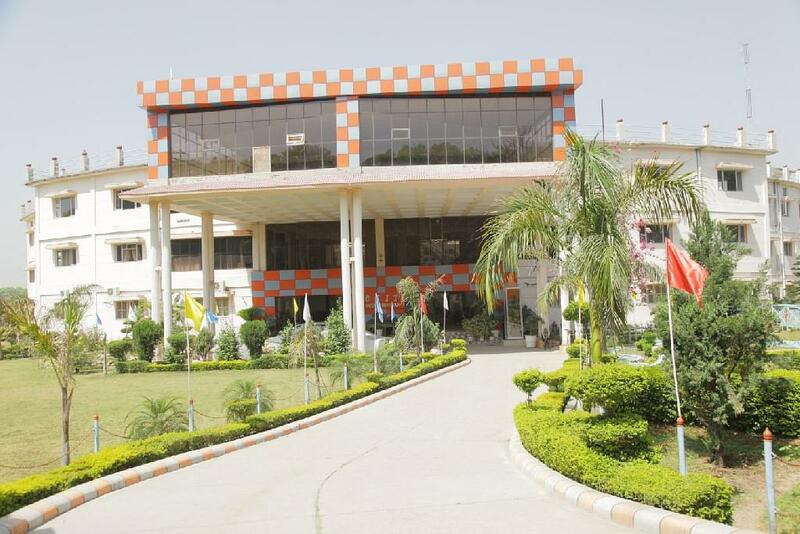 College campus is spread over 42 acres of land. Hostels: there are separate hostels for boys and girls. 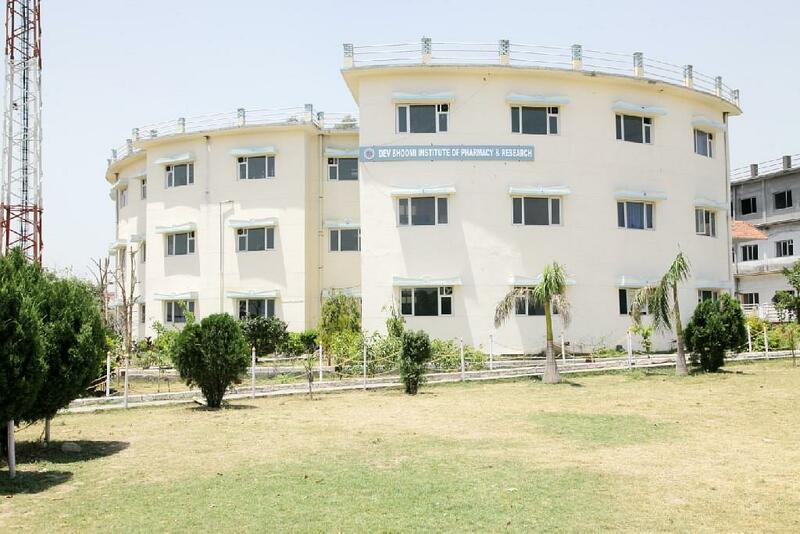 Hostels have all basic amenities and mess facilities. Central Library: The library has nearly 25000 books and 11000 titles in the engineering field. Library is member of DELNET, INDEST, SPRINGER, IEEE etc which can access 1200+ national and international journals. I gave JEE Mains, I scored 45 % marks in JEE and I got Rank of 1227 and I got this branch through online counselling in 4 year Program Leading to B.Tech in IT. 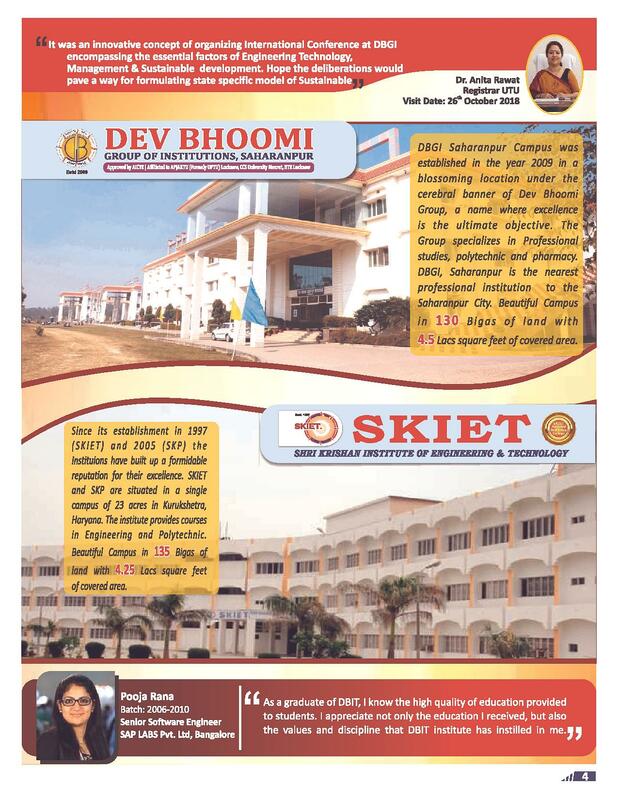 I took JEE mains then Advanced to get into Dev Bhoomi Institute of Technology. I scored 200/360 to get here. I get the best quality education here for my branch, so i joined here. I have appeared for JEE and scored: 337/ 480. 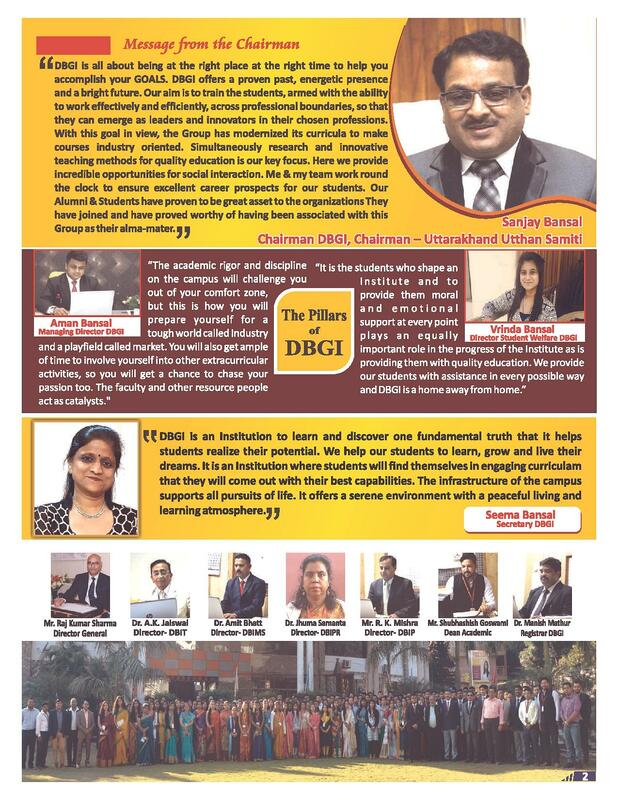 All India Rank 327 Opted for DBIT, because it is the best engineering college in the country.